Home Passive House FAQs What are the benefits of Passive House buildings? We at iPHA often attend various trade fairs and coonference and it’s always great to have so many international visitors come to our booth. In addition to the many technical questions we recieve, thereare a lot of people simply interested in finding out more about Passive House buildings and their benefits. 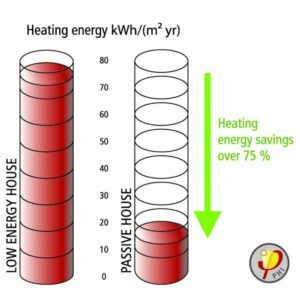 Therefore, the purpose of this post is to highlight the main benefits of Passive House and explain why they are important. So what does this mean for the end user? Simply put, fuel bills will be significantly lower because of the reduced energy consumption, saving residents money, helping to alleviate fuel poverty and improving peoples lives. In addition, with space heating/cooling of buildings responsible for almost half of all fuel consumption (in the 28 EU countries), large scale application of the Passive House Standard is a huge opportunity to reduce CO² emissions, create new jobs and boost the economy. The more buildings retrofitted or constructed to the Passive House Standard, the more significant the savings. Although one of the main benefits of Passive House Standard buildings are their impressive energy efficiency credentials, the Passive House Standard is also a rigourous comfort standard. In his article ”Comfort Comfort Comfort, Energy Efficiency“, Elrond Burrel highlights how building to the Passive House Standard ensures a building is free from draughts, free from cold spots, free from excessive over heating and provided with a constant supply of fresh, clean air. 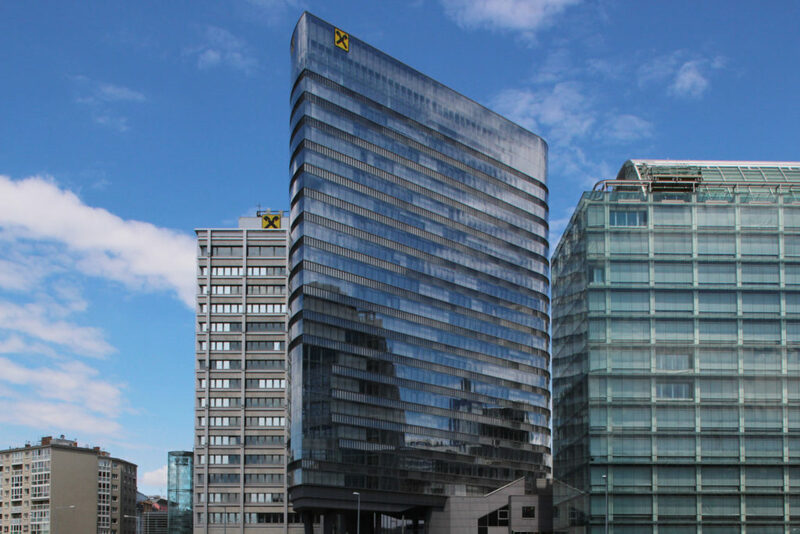 This is achieved by good planning at the design stage with the PHPP and the use of high quality Passive House certified components such as windows, insulation materials and mechanical ventilation with heat recovery. Since we are now spending around 90% of our time indoors (US EPA), indoor comfort should surely be something we take seriously. You can now easily experience the comfort of a Passive House building yourself by visiting an open house during our bi-annual International Passive House Open Days event or by spending the night in a Passive House hotel. Similiarily to their high comfort standards, Passive House buildings also provide a healthy and quiet indoor environment. 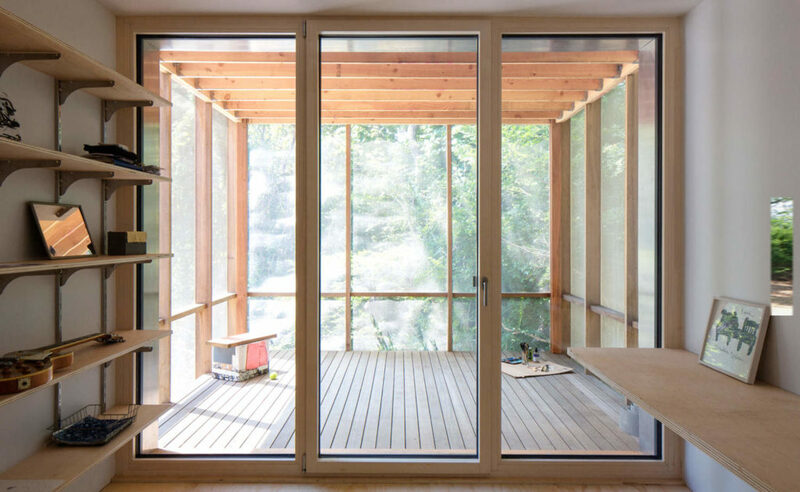 As we now spend such a significant period of our time indoors, the buildings we live in clearly have an impact on our health and well being (Mathew Cutler Welsch in Ben Adam Smith’a House Planning Help Podcast). The ventilation systems installed in Passive House buildings provide a constant supply of fresh air, ensuring pollutants and odours are removed from the building whilst maintaining a comfortable indoor air temperature. The high performance insulation and windows installed in Passive House buildings also make such buildings extremely quiet. If your building is located in a busy urban area, you will be protected from noise pollution and can enjoy a peaceful home or workplace. Perhaps the most frequently asked question regarding Passive House buildings is: How much do they cost? This is also one of the hardest questions to answer and we will definitely be writing future blog posts on this topic. With this in mind the cost of Passive House buildings can be broken down into two categories, construction costs and operating costs. Construction costs vary from country to country but are said to be around 10% more. These costs are largely dependent on the availability of qualified professionals and suitable components. There are now a number of Passive House projects that have been constructed for the same price or less than conventional buildings. Operating costs in Passive House buildings including maintenance costs are significantly lower, largely thanks to the significant energy savings and the use of high quality components. A whole-life cycle cost analysis carried out by EnCraft, proved that even if a Passive House building cost 10% more to build, it would still have lower lifecycle costs than traditional buildings. The financial savings offered by Passive House buildings over their lifecycle are significant and when combined with the other benefits discussed in this article, it clearly makes sense to build to the Passive House Standard. The financial benefits would be even more significant when applied to social housing and large scale developments. The Passive House Standard is suitable for all building types and in all climate zones, which is why the theme for this year’s International Passive House Conference is “Passive House for all”. It’s now been over 25 years since the first Passive House was built and although the largest portion of Passive House buildings are residential, this is changing. There are now many examples of non-residential buildings built to the Passive House Standard including schools, office buildings, factories and even swimming pools. With the Passive House Standard being a quality standard, there are no limitations on construction methods or materials, so long as the key requirements are met. In order to achieve future energy efficiency targets, our existing building stock needs to be improved. The Passive House Standard can also be applied to retrofit projects and has been proven to be equally effective in reducing energy demand and improving the quality of existing buildings. The Passive House EnerPHit Standard has been specially developed with retrofit in mind and there is now also a step-by-step certification process that allows buildings to be retrofitted to the EnerPHit Standard over a longer period of time. affordable, benefits, comfortable, energy efficient, healthy, passive house, versatile. Bookmark.